Welcome to the Red Trail Vineyard! 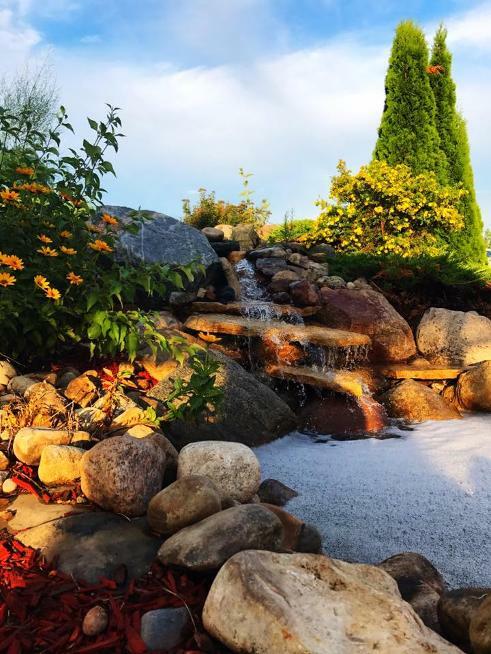 Nestled along the Buffalo Creek on the outskirts of Buffalo, ND our family vineyard takes its name from the rich history of the Old Red Trail, one of the first established trails guiding travelers through North Dakota. 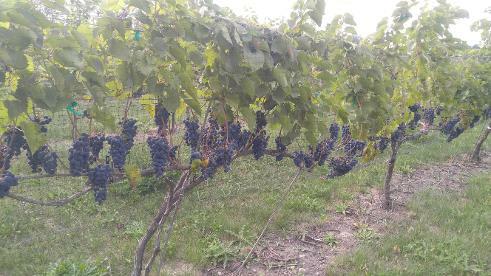 The fertile soils of the Red River Valley and traditional wine making techniques combine to elicit the subtle flavors and aromas of our native hybrid grapes. Our wines are a perfect compliment to an elegant meal or a casual get together with friends! News Hot Off The Wine Press! 2019 Friday Night Supper's Announced! 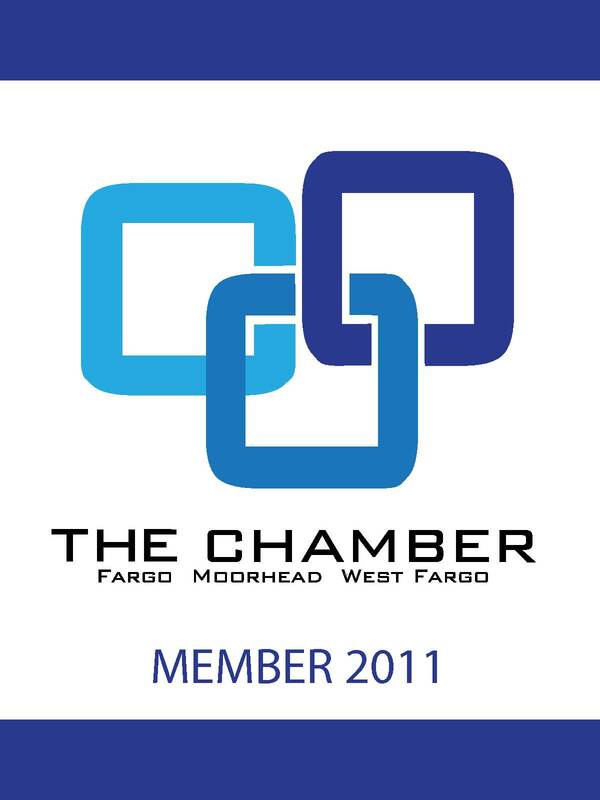 Please call Rod at 701-238-3337 for reservations. The Friday Nite Supper Series for 2019 is LIVE! with a $9.95 Steak Special. at the 2018 NDGWA Commerical Wine Competition! Huge Thank You's to Ron Smith for the kind words! Click the title below to read the article from The Forum. TIME TO PRUNE THE VINES!!! 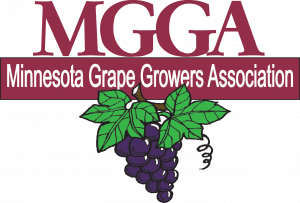 For you that are master pruners and those that might be interested in the creation of the vine crop, I just want to let you know that the plan is to start the weekend of April 22nd. I plan on starting then and continuing till I'm finished. If it's rainy we won't prune. So your all welcome if you want to spend time in the wide open spaces at the vineyard. I did prune 3 vines the other day, so now there's only another 2497 to go!!! Food, and refreshments will be provided. Please call if you can help out: 701-238-3337.
you how easy & fun pruning can be! Brand New Blog Post from Rod! Some National Press for the RTV! Wine & Craft Beverage News! Happy Harry's & RTV Wines! in Fargo and Grand Forks. Look for them in the North Dakota Wine Section. RTV Gift Certificates make Great Gifts! and shipped right to your door. RTV Makes FlipKey by TripAdvisor Best of Lists! in this "best of" list from FlipKey. start planning your tasting & tour trip today! ND Wine LOVE in The Forum! 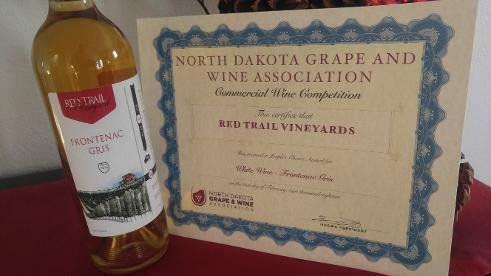 North Dakota wines from locally grown fruit & grapes! ND Wine LOVE on ND Today! North Dakota Today! Click video below to watch. and Meal Packages available too. Follow us on Facebook, Twitter & YouTube. "You'll be pleasantly surprised. 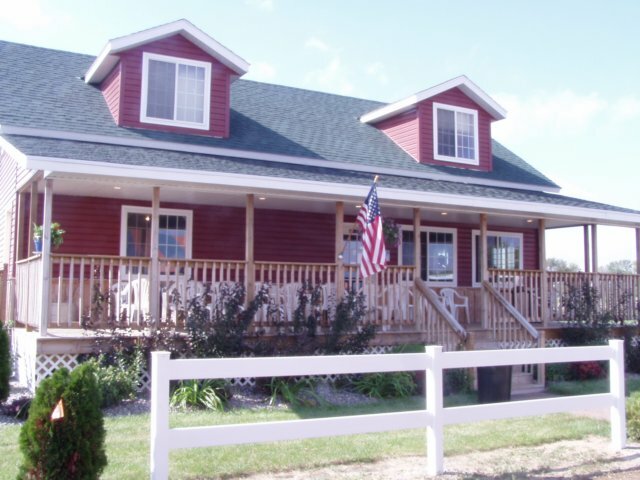 Laid back and friendly atmosphere, good wine and welcoming hosts. Get a glass of wine, go out back and try your hand at horseshoes." "Thank you Rodney & Sue for another wonderful time at the Vineyard. We had so much fun at the 2011 Grape Stomp! Beautiful day with beautiful people! Monroe Crossing & Tucker'd Out were outstanding! Natalie & I had so much fun with the minnow races....what a great addition to the festival. Natalie even came in 2nd!! For a fun filled day with Great Wine, Food, Music & People we encourage all to plan on attending the 2012 Grape Stomp....You wont be disappointed"
"My husband and I attended the grape stomp and harvest festival this last year, and we had such an amazing time. We have been telling our friends about it and plan on attending again next harvest season. I plan on bringing more people with us next year. I will definitely "friend" you on Facebook! I will also be going to get me some wine! Yay!" "Thanks for having us at your vineyard. Every one had a great time. 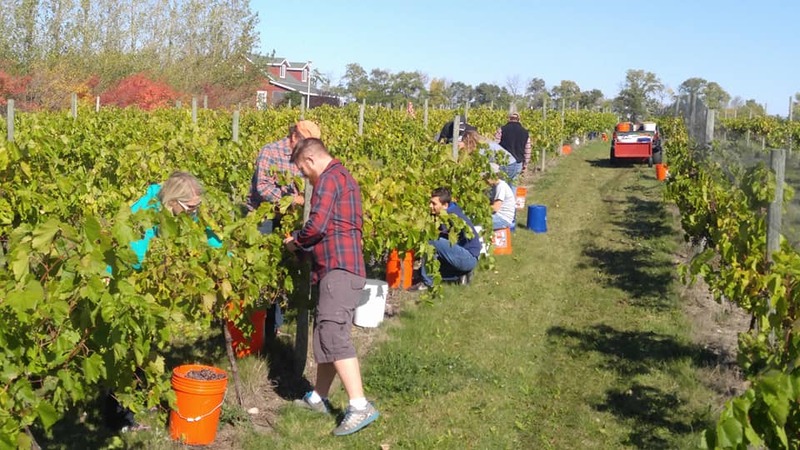 On Sunday we voted to spend the weekend of your grape stomp in Buffalo. 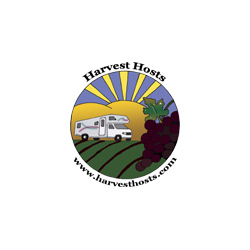 We would like to reserve the spaces at the RV park in Buffalo and some would like to dry camp at your vineyard. I would appreciate it if you could let me know who to contact to reserve the campground in Buffalo. 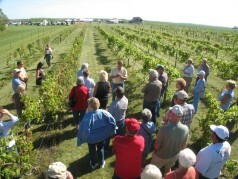 "My daughter & I attended the harvest/wine stomp this year (1st time for me, 2nd time for her). We had a fantastic time." "Bunny, Linda and Harley would like to thank you for your hospitality this past weekend. We all truly loved the event, all the fine food, wine, tours and or course the grape stomp. Bunny and I are happy we could have Harley to accompany us and that he was able to enjoy it every bit as much as we did. He stopped by today and is anxious to re-visit next year. The music and entertainment was totally fantastic. We are wishing you a great grape season. I am hiding the last bottle for a special occasion. Haven't decided if I will share or not.